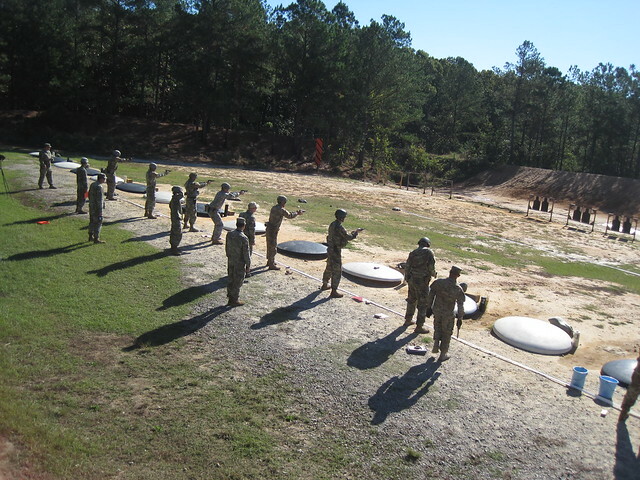 Oct28 by John M. Buol Jr.
Fort Bragg, NC – Soldiers from various units compete in the FORSCOM Small Arms Competition hosted by the 82nd Airborne Division on Fort Bragg, North Carolina. Throughout the fourth week of October 2017, three groups of competitors test their abilities in using one of three small arms weapons, the M249 Saw, Pistol and M4 Carbine. Members of the USAR CMP provided support and conducted the Excellence In Competition portion of the event. 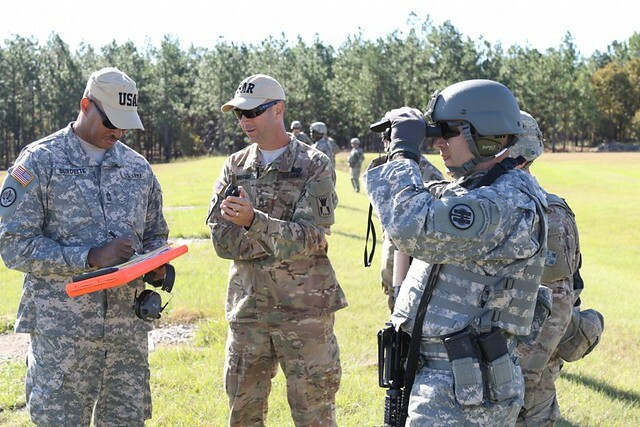 MSG Burdette and MSG Moore conduct the Rifle EIC event. 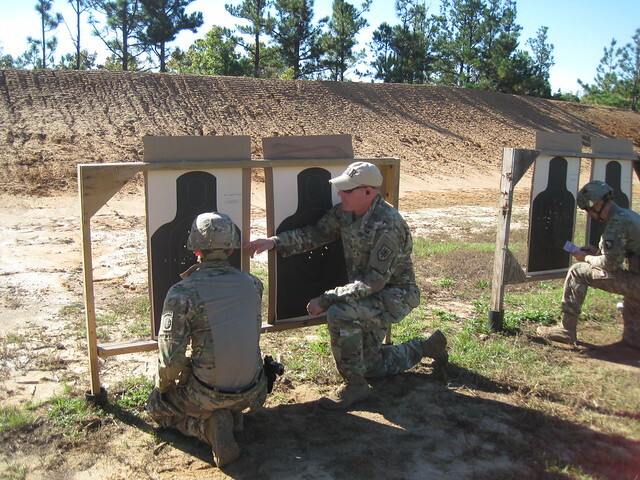 WO2 Knote helps a competitor during the Pistol EIC. Oct27 by John M. Buol Jr.
Department of Army dropped provisional standards for the new Army Combat Readiness Test. Oct13 by John M. Buol Jr.